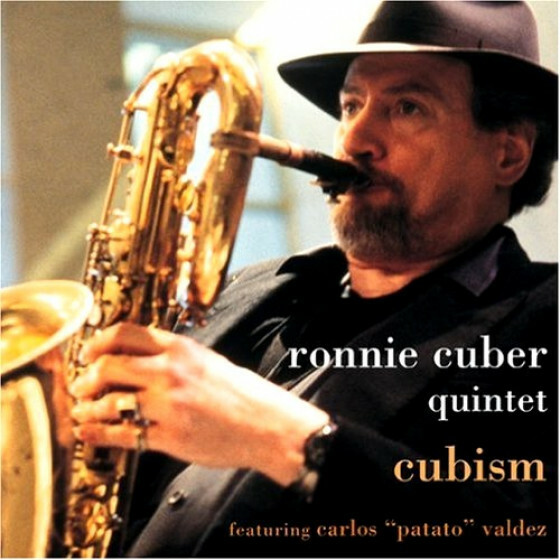 A powerful baritonist in the tradition of Pepper Adams, Ronnie Cuber has been making excellent records for over 20 years. 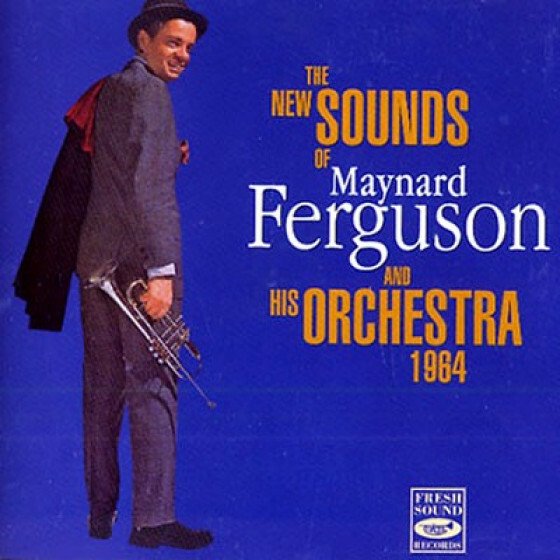 He was in Marshall Brown's Newport Youth Band at the 1959 Newport Jazz Festival and was featured with the groups of Slide Hampton (1962), Maynard Ferguson (1963-1965), and George Benson (1966-1967). 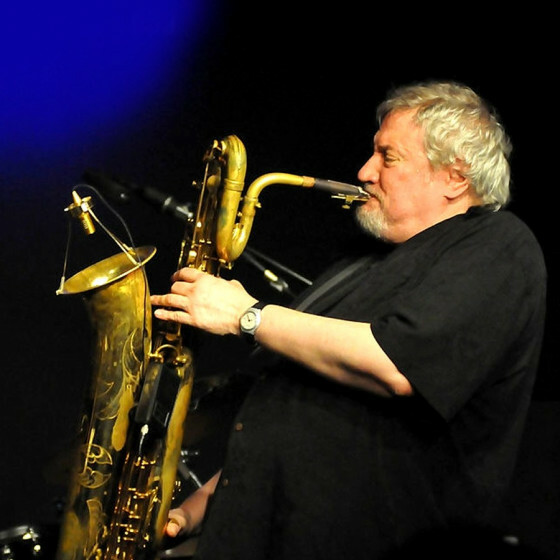 After stints with Lionel Hampton (1968), Woody Herman's Orchestra (1969), and as a freelancer, he recorded a series of fine albums (both as a leader and as a sideman) for Xanadu and performed with Lee Konitz's nonet (1977-1979). 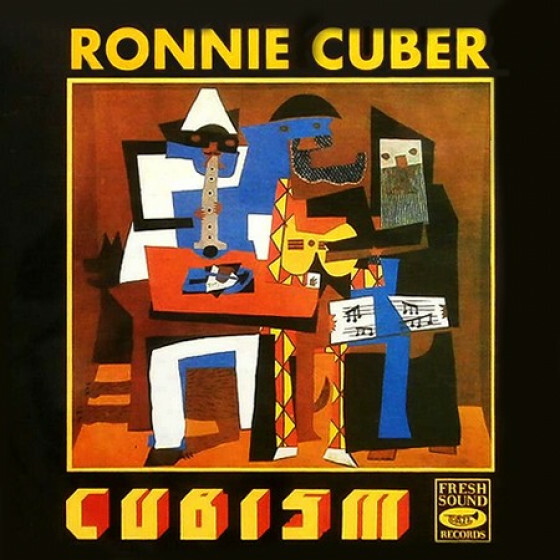 In the mid-'80s, Cuber recorded for Projazz (in both straight-ahead and R&B-ish settings), in the early '90s he headed dates for Fresh Sound and SteepleChase and Cuber performed regularly with the Mingus Big Band.